Hermanus has so much going on that the whole family is sure to be kept entertained during your stay. For the art lovers, there are small galleries dotted around town, while history buffs will enjoy finding out more about this seaside town. A busy festival scene is another reason to visit throughout the year. 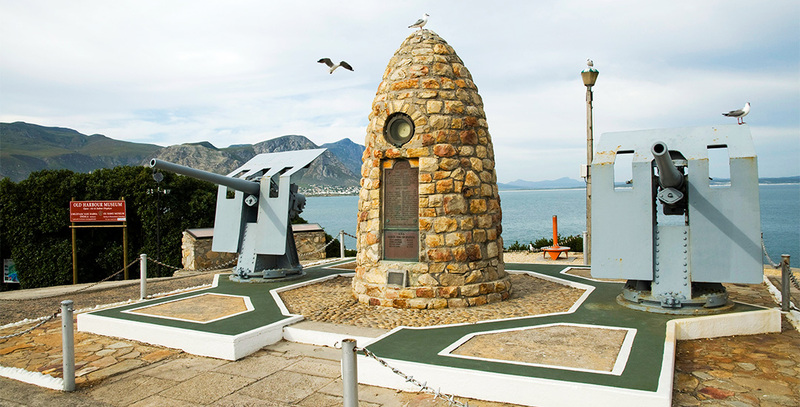 The Marine has been a part of Hermanus’ history almost from the very beginning. The hotel was first built in 1902, with a modest 21 rooms. In its fledgling years, Hermanus was a fishing village – a heritage that is still very much in evidence today. Spend a day uncovering the history of this beautiful coastal town – museums are all within easy walking distance of The Marine, so you can explore the town on foot at the same time. The Old Harbour Museum is situated in the Old Harbour, in the town centre. There, you’ll discover exhibits depicting the history of the fishing and whaling industry in the area, among many other fascinating displays. The Whale Museum features a daily audiovisual presentation called The Whale Show, during which visitors can go ‘below the surface’ and enjoy an encounter with southern right whales. Then go on a journey into the town’s past at De Wet’s Huis Photographic Museum, through a collection of sepia photographs portraying Hermanus from the time it was a quaint fishing village. Hermanus also has a wealth of contemporary art galleries – must-visits include Abalone Art Gallery, Walker Bay Art Gallery, Rossouw Modern, Old Harbour Gallery and Lembu Studio and Gallery. 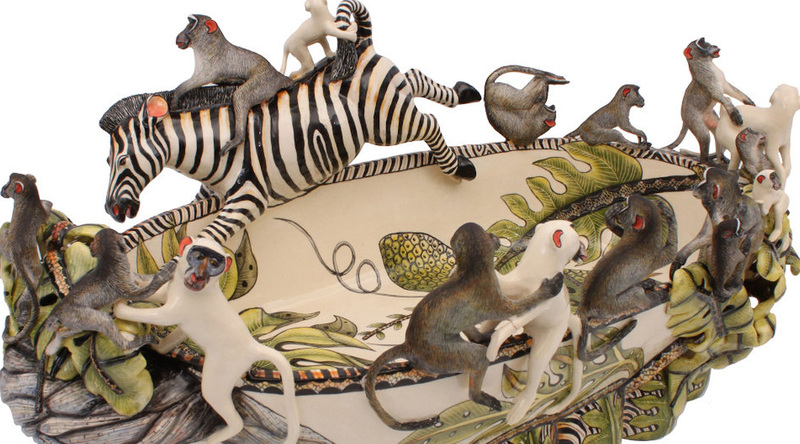 Traveller’s tip: To see unique pieces by acclaimed African ceramists Ardmore, guests and locals alike can visit The Marine’s boutique to view selected artworks. The unique Ardmore Ceramics are collector’s items and are available at The Marine. For written masterpieces, Hemingway’s Bookshop in the centre of town is a treasure trove for bibliophiles, and specialises in Africana, antiquarian and collectables, as well as unusual and often out-of-print books. There are many events and festivals throughout the year. Highlights include the Hermanus Fynarts Festival, the Fernkloof Wildflower & Eco Fair and the famous Hermanus Whale Festival, which is held in celebration of our annual marine visitors, the southern right whales. The whales stay for approximately six months of the year, and guests can enjoy the sight of them frolicking in Walker Bay from the comfort of their own suites at The Marine, as well as along the cliff paths that meander in front of the hotel. Traveller’s tip: For an interactive experience, visitors should try Dave de Beer’s Whale Walk Tours, which encompass beautiful vantage points for whale watching, as well as insights about these marine creatures.